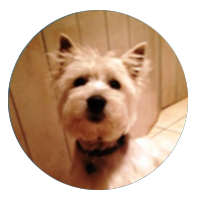 Scottish terriers, West Highland White terriers, and border collies. After my children left the house, we decided to fill our lives with many “children”. We live on a farm in the Karoo and enjoy our dogs very much. Avantgarde Kennels is also in association with Freddie’s French Bulldogs and schnauzers. Dogs are better than ice cream. This is a fact. When you’re feeling down and thinking no one loves you, you always have a snuggle partner to make you feel better. That is, if you own a dog. Why? Dogs love to snuggle, they love to put their head in your lap, and they let you know that no matter what, they love you, and always will. 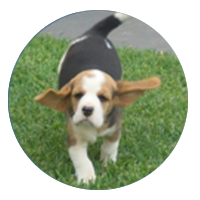 Nestled in the Witteberg on a Karoo Farm near Willowmore you will find Avantegarde Kennels. 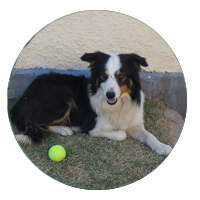 Founder and owner Ironel Lotter started Avantgarde Kennels about 10 years ago after her last child finished school and she wanted to fill her life with dogs. 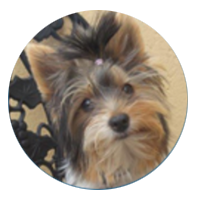 I am a home based breeder, my babies are raised with lots of love and care. I have always worked with dogs and horses, training and showing them. 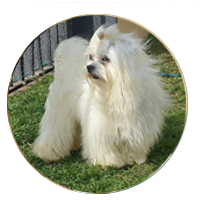 I have been breeding dogs for over ten years and produce very nice, sound, healthy puppies with outstanding personalities for working homes and family pets. My dogs are my life and I believe in personal attention. Every day, every dog gets a chance to play in the playing area and socialize with people and other dogs. 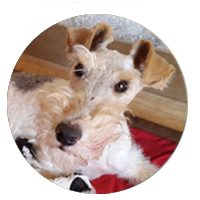 The dogs are regularly groomed and with a well balanced diet you can rest assure that you puppy will be well fed and healthy. Though you may have always dreamed of owning a poodle or a German shepherd, it’s important to know what you’re in for with each type of dog before you head to the shelter or breeder. 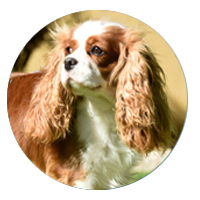 Every breed has a personality of its own and knowing in advance what exactly that is could save you a lot of trouble down the road. Everyone loves puppies — and why wouldn’t they? They’re adorable, impossibly small and they are ready to spend their entire lives with you. But it’s important to remember that these tiny, furry friends are, after all, just babies. And that means requiring a lot more training and attention than an adult dog would.